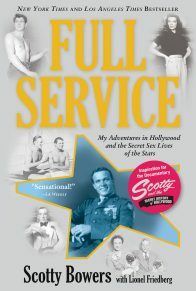 “In this shocking exposé, Bowers finally reveals his sexual liaisons with the rich and famous, sparing no details along the way. . . ….